Charlie Dough Folder | Naegele Inc. 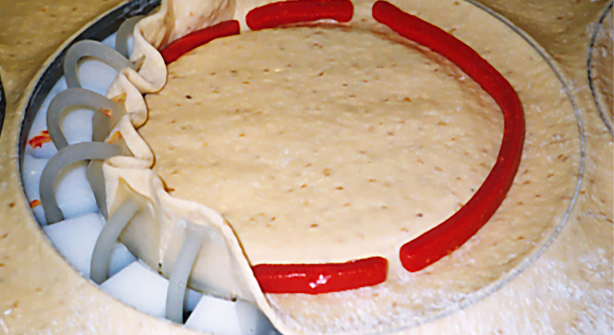 The Charlie Dough Folder is a compact and more flexible version of our Hercules machine. 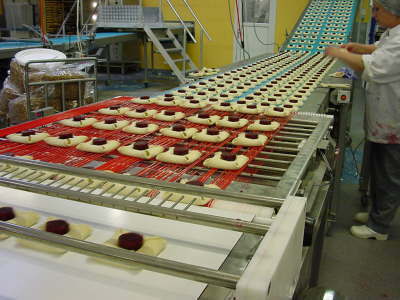 The Charlie has the smallest footprint of all our dough folding machines and is designed for lower-volume production. 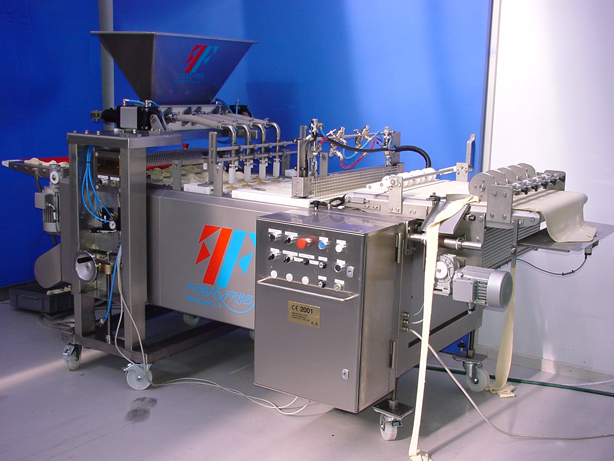 With quick retooling, this machine can produce an array of different products. 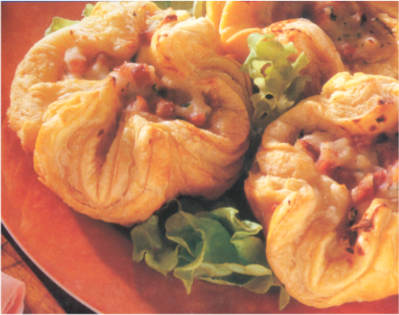 The Charlie machine can be found in commercial and industrial bakeries all over the world producing folded pastries and short-dough products. 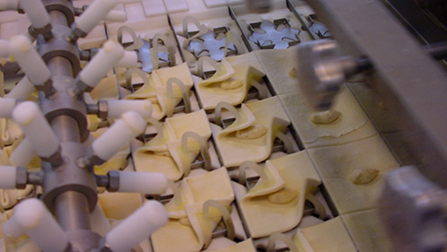 It can be supplied with standard or custom tooling and paired with our filling or decorating machines to match your specific product needs.